This full head set of Natural Brown/Light Brown hair extensions is made from 100% Remy Human Hair. Add 24 inches of length to your natural hair with our 230gram double drawn, and double wefted human clip in extensions. 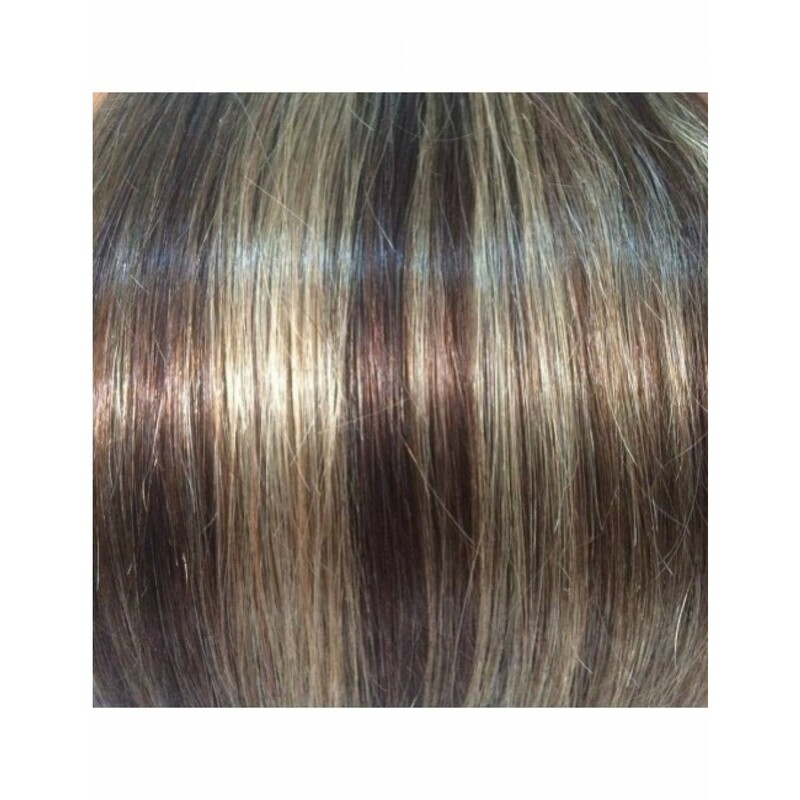 Natural Brown/Light Brown is a highlighted set. 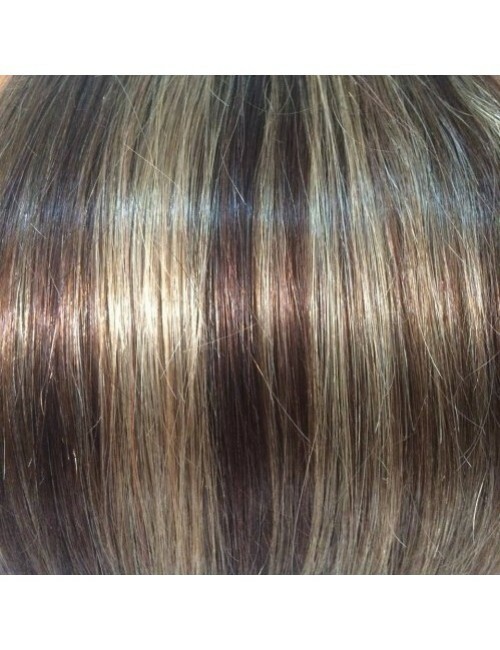 It will blend naturally for anyone that naturally has either of these two hair colours.. It is an equal mix of our Natural Dark Brown, and Light Brown.